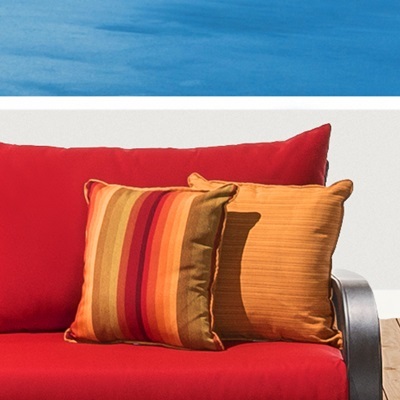 Everything you love about the Barcelo Collection in one kit. 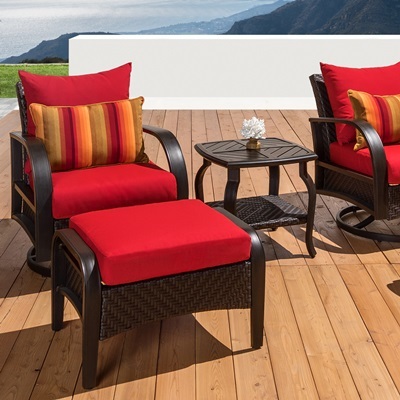 The 16pc Estate Collection includes a 7pc deep seating set, 2 lounge chairs, and a 7pc dining set to cover everything under the sun. 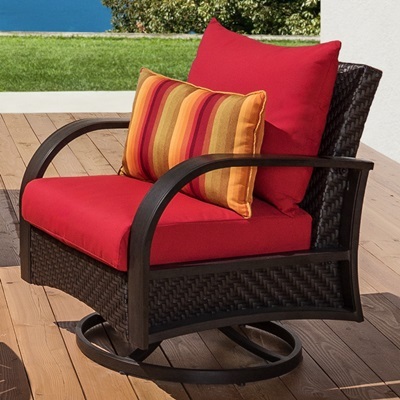 Beautiful diamond-weave wicker frames are paired with powder-coated aluminum arms and legs for a set that's durable and stylish. Kit includes two motion club chairs, two club ottomans, a 76-inch sofa, two chaise lounge chairs, a coffee and side table, six dining chairs with a 42x78-inch dining table, and six coordinated accent pillows.